Power Electronics is the technology associated with efficient conversion, control and conditioning of electric power from its available input into the desired electrical output form. Power Electronics is the technology associated with efficient conversion, control and conditioning of electric power from its available input into the desired electrical output form. 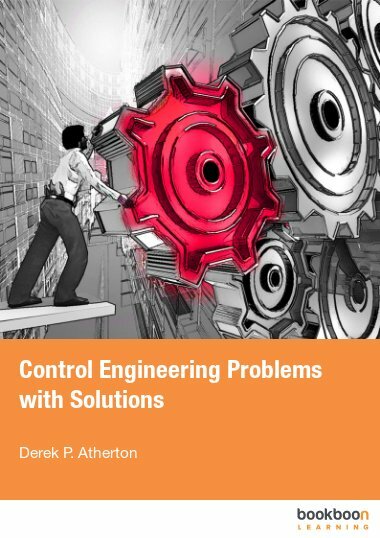 The field of the book is concerned of electrical power processing using electronic devices the key component of which is a switching power converter. 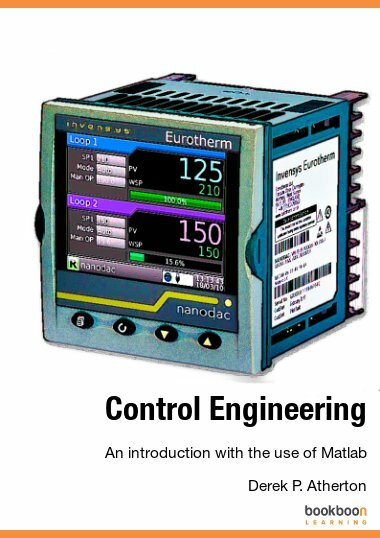 Power electronics has found an important place in modern technology being a core of power and energy control. Almost all the new electrical and electromechanical equipment contain power circuits. The power levels encountered in this field range from less than one watt in supplies for the battery-operated portable equipment to tens, hundreds, or thousands of watts in power units of office equipment, kilowatts to megawatts in variable-speed motor drives, approaching megawatts in the rectifiers and inverters that interface the local transmission lines with the high power systems. 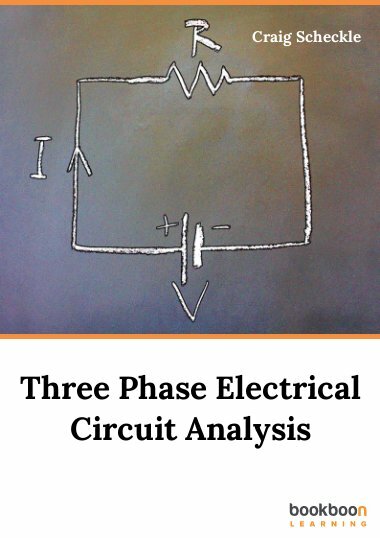 The goal of this work is to introduce students and working engineers involved in power and energy conversion to the basics of this discipline. The emphasis is on the day-to-day electronic products. The course covers the features and functions of rectifiers, inverters, ac and dc converters. 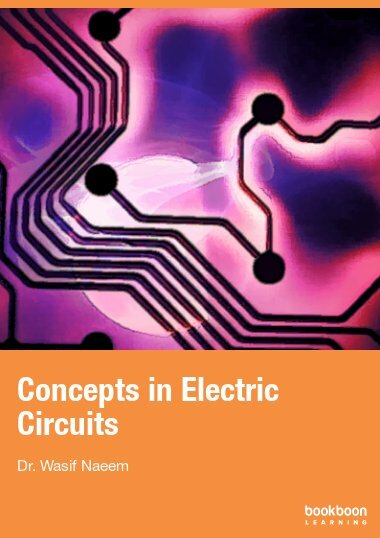 It provides a wealth of technical information and contributes to learning the design of circuits and equipment based on electronic components. 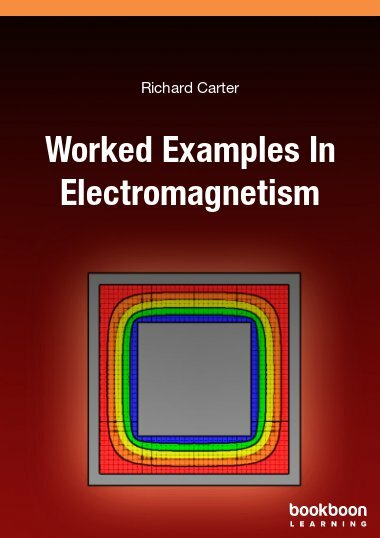 The book is recommended as the introductory manual to power electronics. 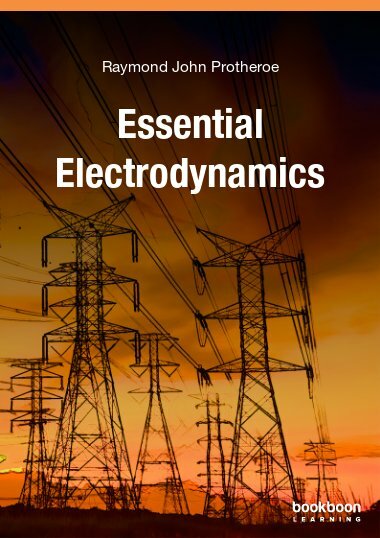 It can be used as a textbook for undergraduate students in electrical or systems engineering, or as a reference book for graduate students and engineers who are interested and involved in operation, project management, design, and analysis of power electronic equipment. 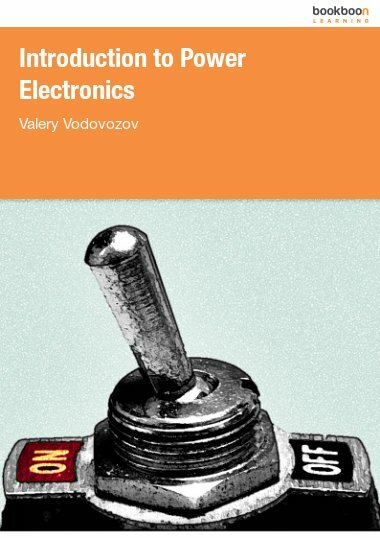 The background of the course is “Introduction to Electronic Engineering”. It is obvious that a wide coverage, such as presented in this book, may lead to any kind of imperfections. Thus, your commentary and criticisms are appreciated: valery.vodovozov@ttu.ee. It is so well written to enable learners understand the concepts clearly. Es muy bueno, util para estudiantes y profesores.. gracias por estos aportes..
este libro brinda conceptos claros sobre los temas tratados. Has covered the fundamentals and related technical information on electronic products.